Album by E-Clypse featuring Jemma Price, released by Dressed to Kill records in 2000. It features cover versions of Kate Bush songs. 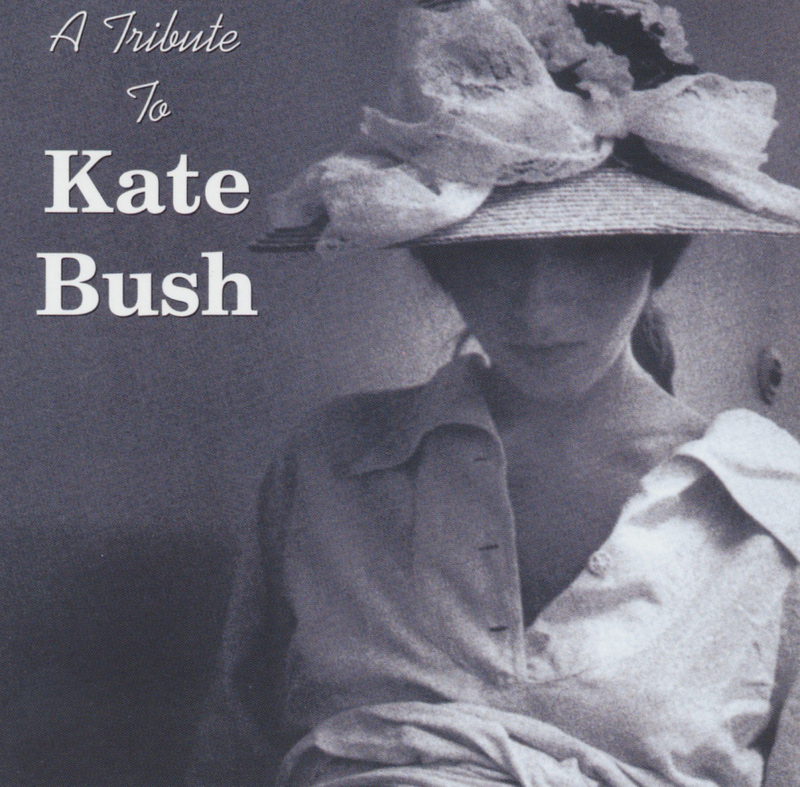 'A Tribute To Kate Bush' was released on CD only.